Understand the following aspects of pathophysiology: neuroendocrine modulators of hunger and obesity, central neurotransmitters, peripheral afferent signals, metabolic syndrome obesity and inflammation, adipose tissue as an endocrine organ, hormones of metabolism regulation. Review challenges of the patient affected by obesity in the operating room. Discuss benefits of pre-habilitation on 3 systems and review recommended interventions to achieve desired outcomes. Understand how modest weight-loss and fitness interventions can reduce systemic inflammation and pain. Review impact of obesity on 3 systems (cardiovascular, pulmonary, and respiratory). Use pharmacotherapy as part of post-bariatric surgery treatment. Define pre-habilitation and discuss relevance in populations affected by obesity. Understand the importance of the relationship between clinicians and surgeons when treating patients affected by obesity. Explain the principles behind how bariatric surgery works, the specific procedures, and how bariatric surgery changes the anatomy of the GI tract, and affects nutrient absorption. Identify post-operative complications with bariatric surgery, and treatment options. Discuss the short- and long-term effects of bariatric surgery. Describe strategies to treat weight regain after bariatric surgery. Understand the various factors influencing recidivism. 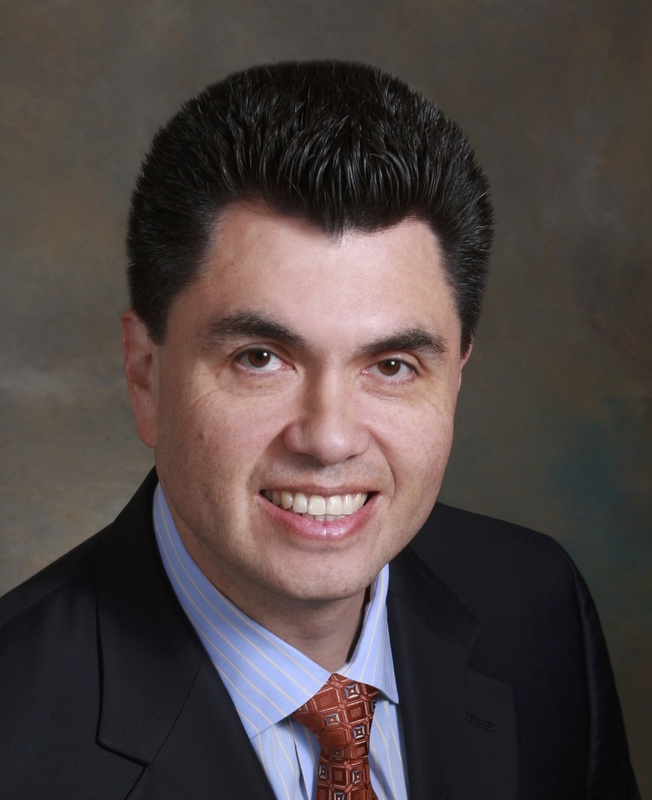 Dr. Ponce has been practicing bariatric surgery since 1998. He is the medical director of the Hamilton Medical Center bariatric surgery program in Dalton, Ga., and the co-director of the Memorial Hospital bariatric surgery program in Chattanooga, Tenn. Dr. Ponce is the immediate past president of the American Society for Metabolic and Bariatric Surgery. Dr. Voisine is board certified in Anesthesiology and Obesity Medicine. In the winter of 2014 he left a hospital practice and opened Anew10, a customized medical weight-loss program. In addition to weight loss, Dr. Voisine works to optimize the health of his patients affected by obesity prior to elective surgery. Dr. Voisine is a graduate of the Massachusetts College of Pharmacy, SUNY-Buffalo School of Medicine and completed residencies at the University of Rochester and Tufts University Boston. Prior to private practice Dr. Voisine was a medical director for operating room services and hospice. He lives with his three dogs on a small farm outside of Portland Maine and grows heirloom fruits and vegetables. 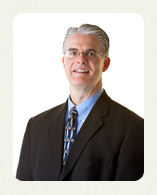 Dr. Clark is a board certified Bariatric Surgeon and Clinician. He has performed over 4200 weight-loss procedures over the past 22 years and has integrated medical weight loss into his practice for the past 13 years. He is a 5 time best-selling author of books covering both medical and surgical weight loss. Dr. Clark also has a special interest in hormone optimization. He lives in Virginia with his wife and four children. Dr. Halmi is a graduate of the Semmelweiss Medical University in Budapest, Hungary and completed his training in general surgery at the Brooklyn-Downstate Medical Center in New York. He has more than 15 years of experience with the surgical treatment of morbid obesity, has performed over 2500 weight-loss operations and gained special expertise in complex minimally invasive revisional weight-loss surgery. Dr. Halmi is one of the pioneers in the field of weight-loss surgery. He has contributed several research papers in this area and had numerous presentations at national and international professional conferences. In 2006 he was one of the first surgeons in Virginia to earn the designation of Center of Excellence in Bariatric Surgery by the American Society of Metabolic and Bariatric Surgery (ASMBS). He is certified by the American Board of Surgery, Fellow of the American College of Surgeons, member of the American Society of Metabolic and Bariatric Surgery and the International Federation for the Surgery of Obesity. Dr. Clark is a board certified Bariatric Surgeon and Bariatrician. He has performed over 4200 weight-loss procedures over the past 22 years and has integrated medical weight loss into his practice for the past 13 years. He is a 5 time best-selling author of books covering both medical and surgical weight loss. Dr. Clark also has a special interest in hormone optimization. He lives in Virginia with his wife and four children.